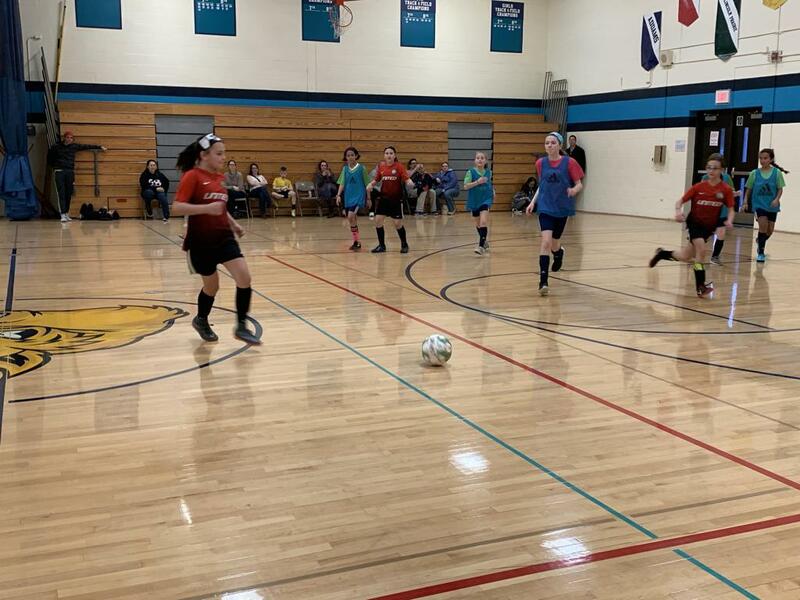 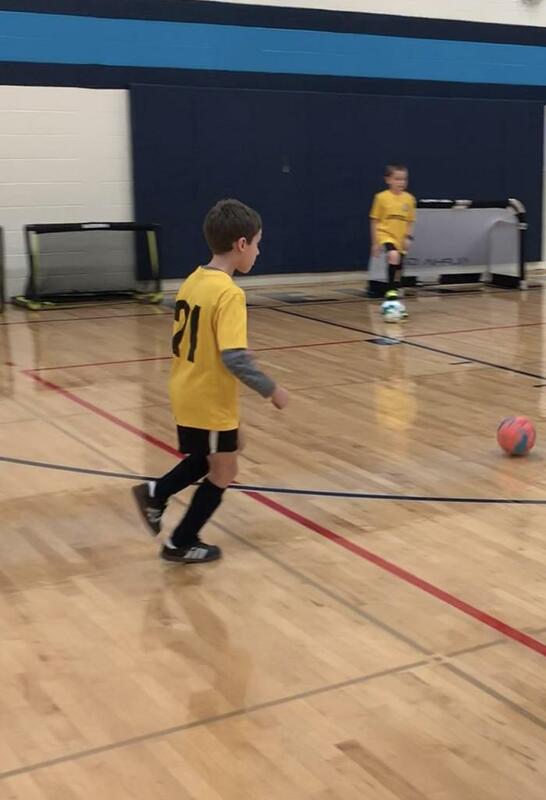 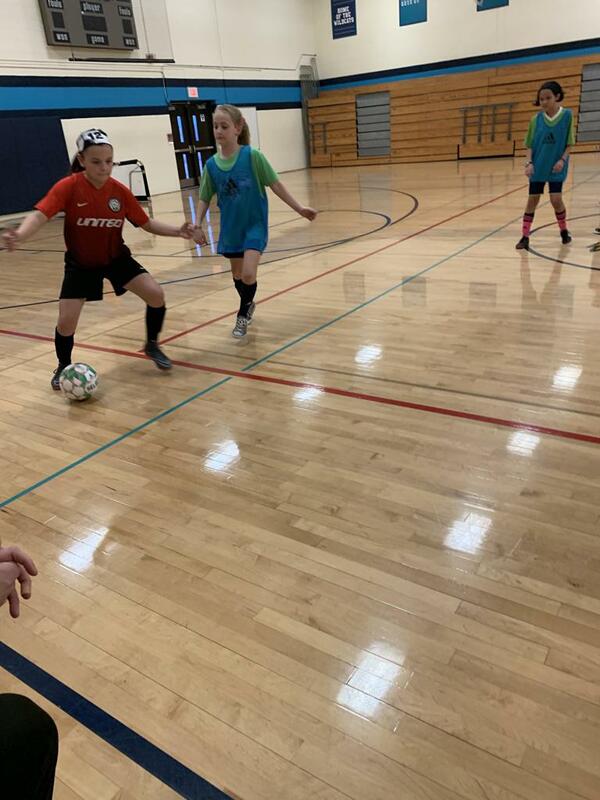 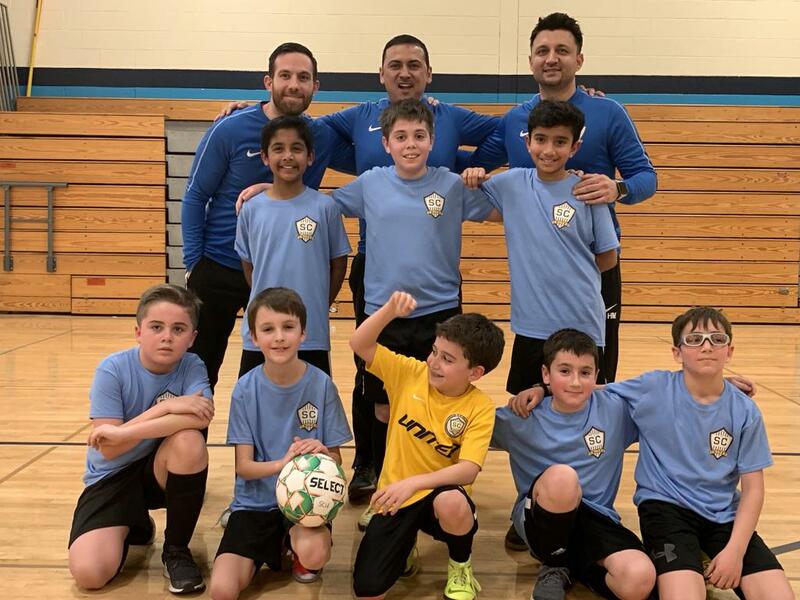 This winter, SCU will implementing its very own in-house futsal program at Keller Jr. High for the red and gold boys' teams and the girls' teams. 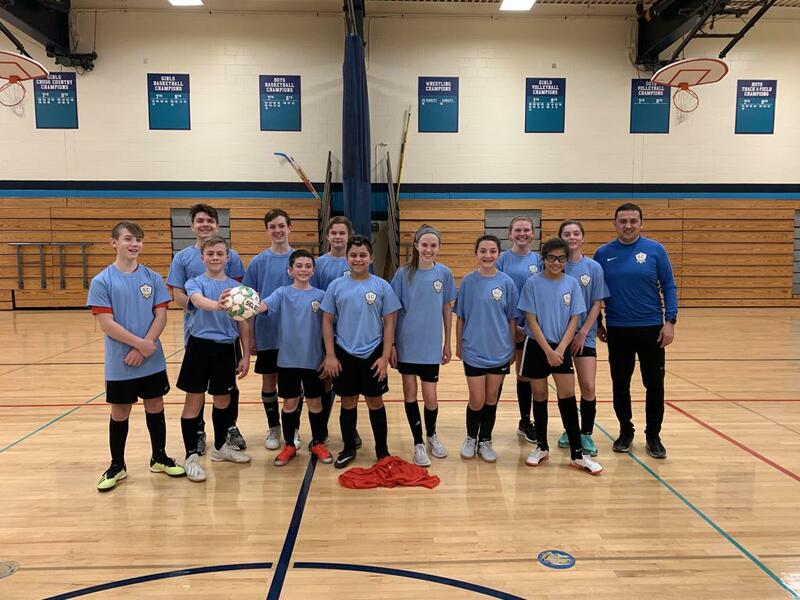 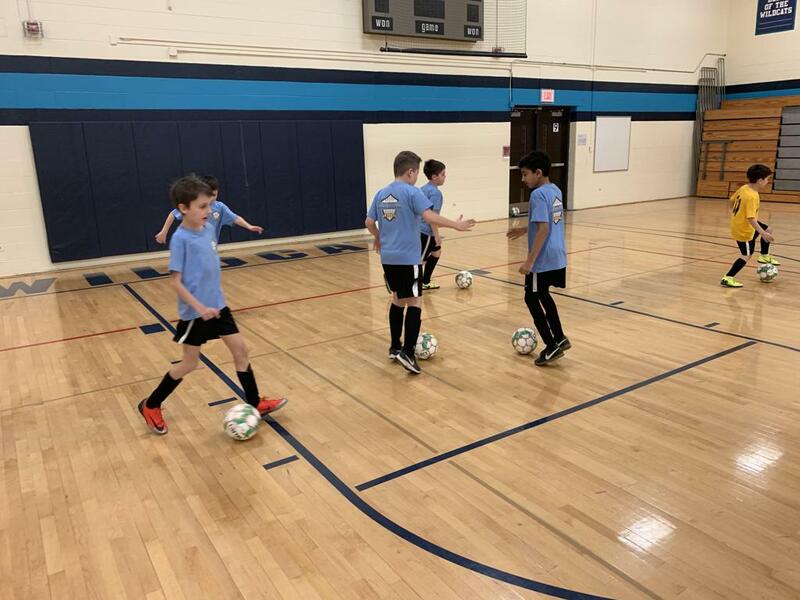 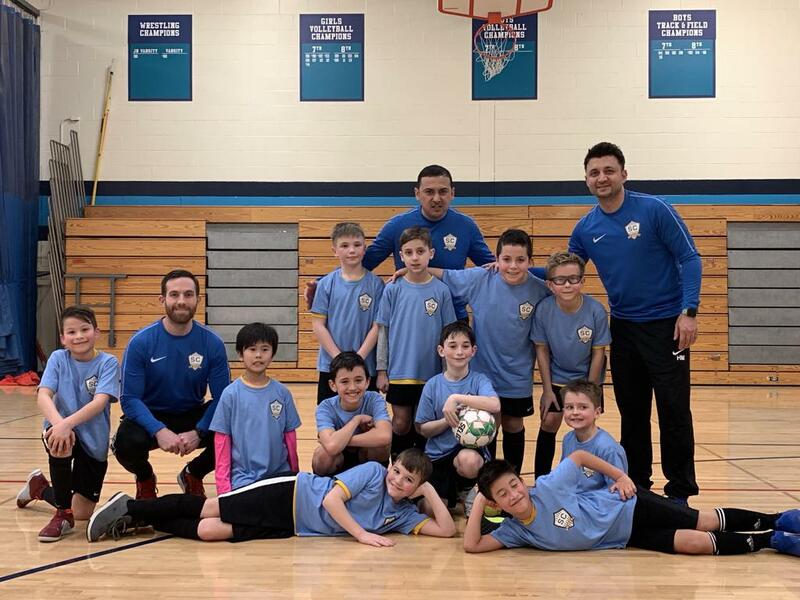 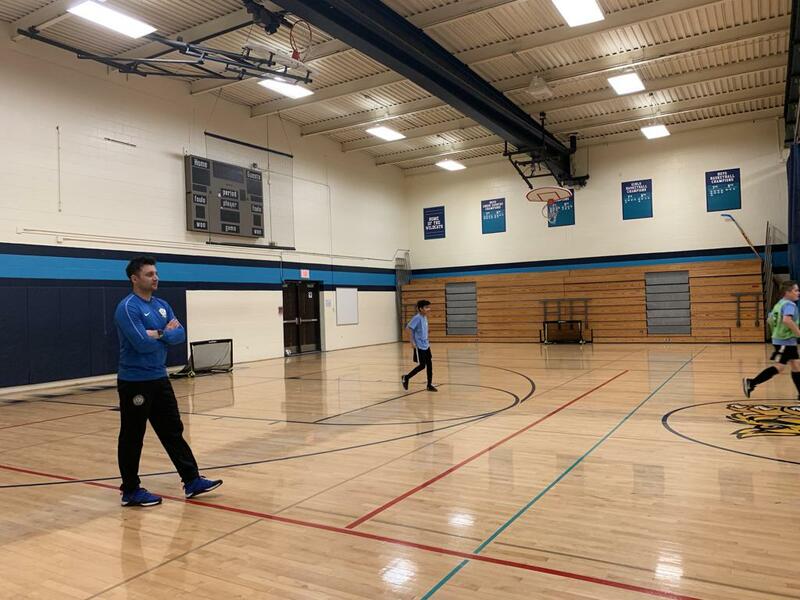 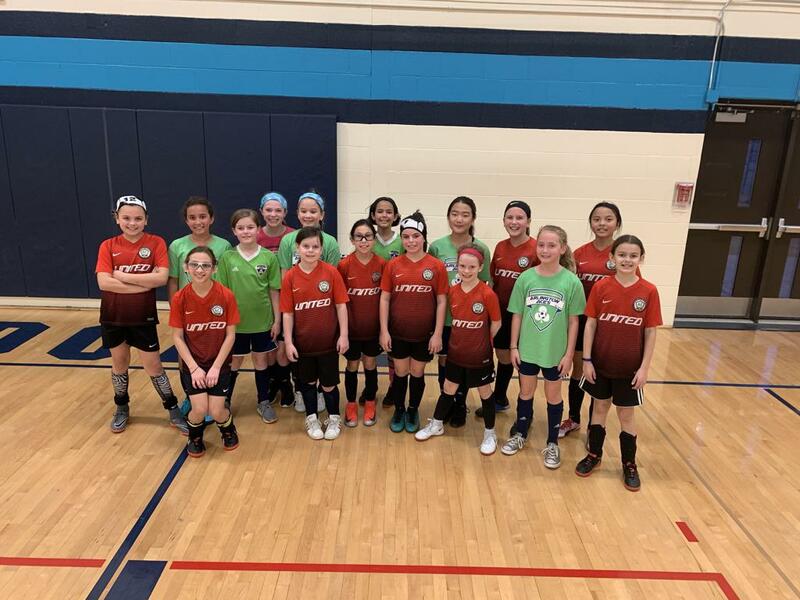 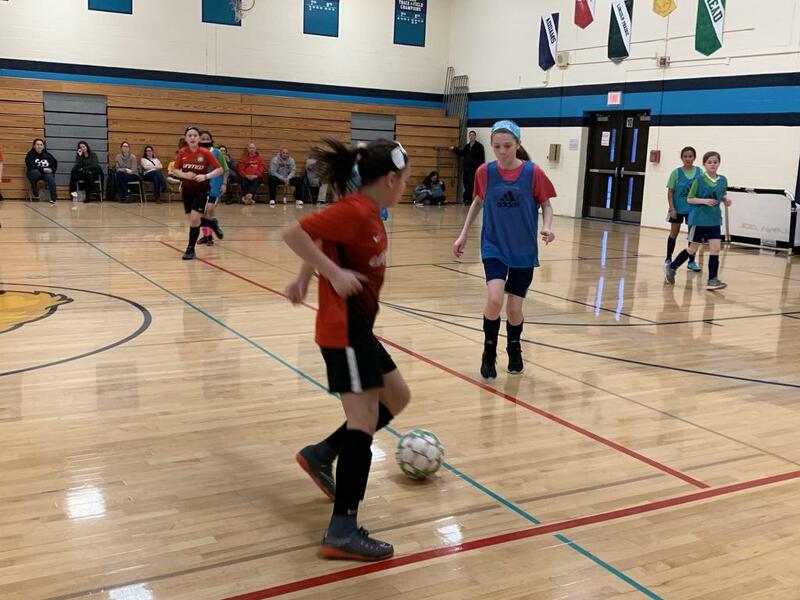 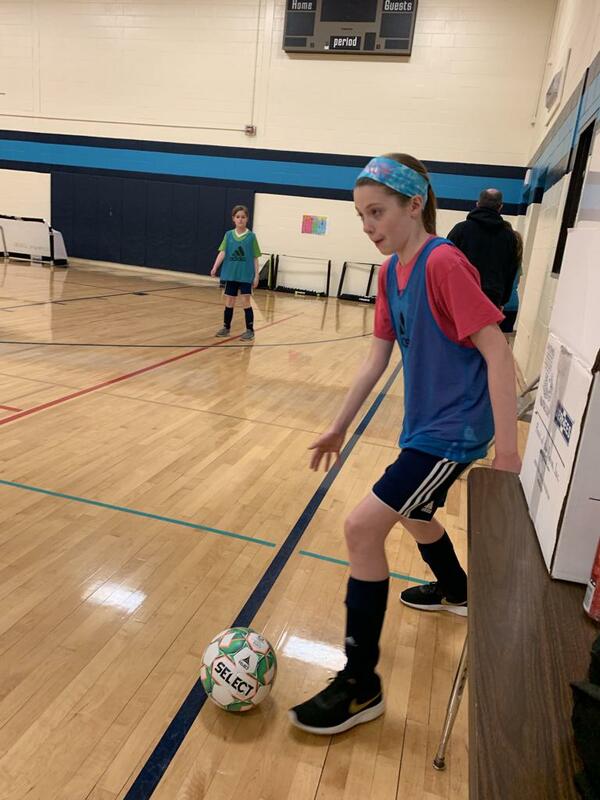 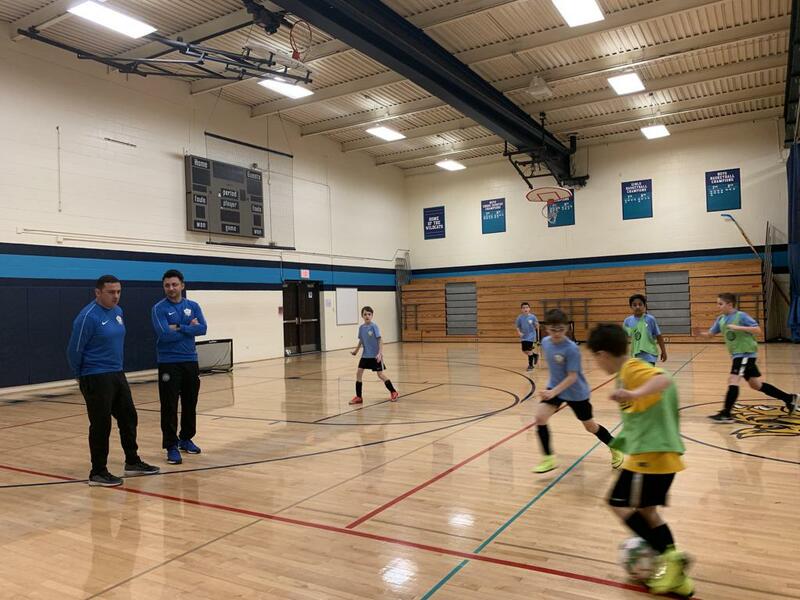 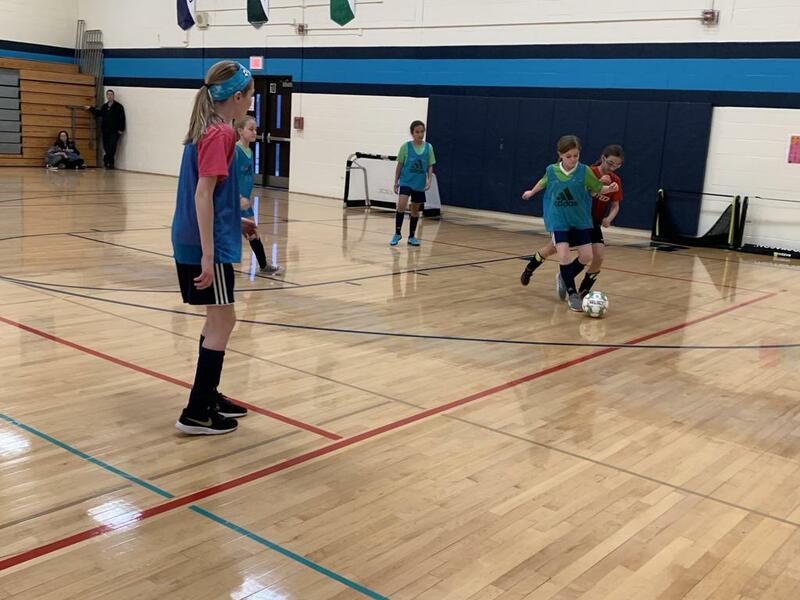 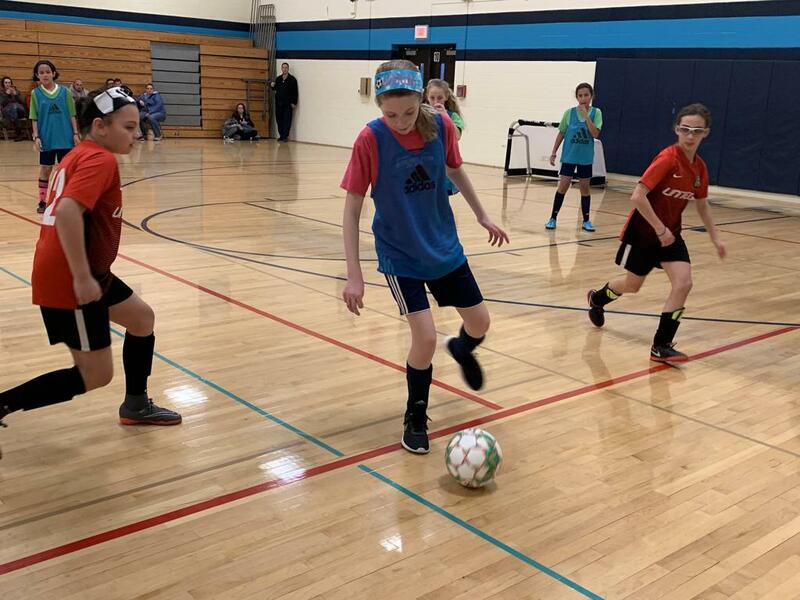 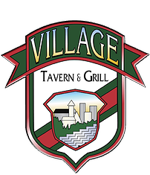 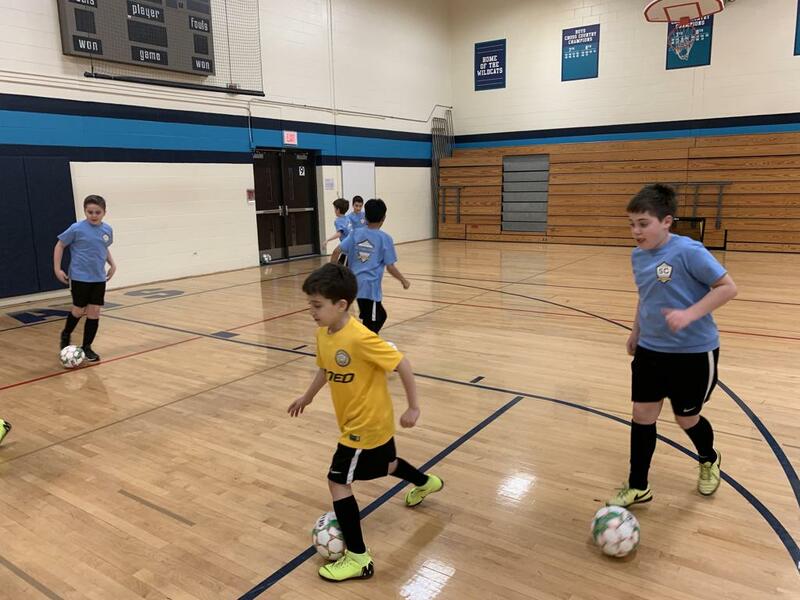 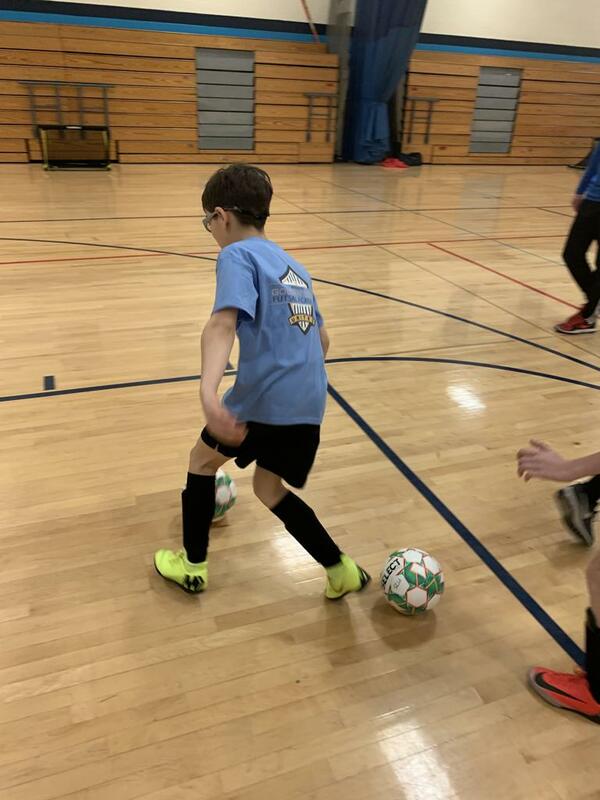 This program is focused on advancing the technical abilities of our players as well as teaching them how to be successful in playing small sided games. 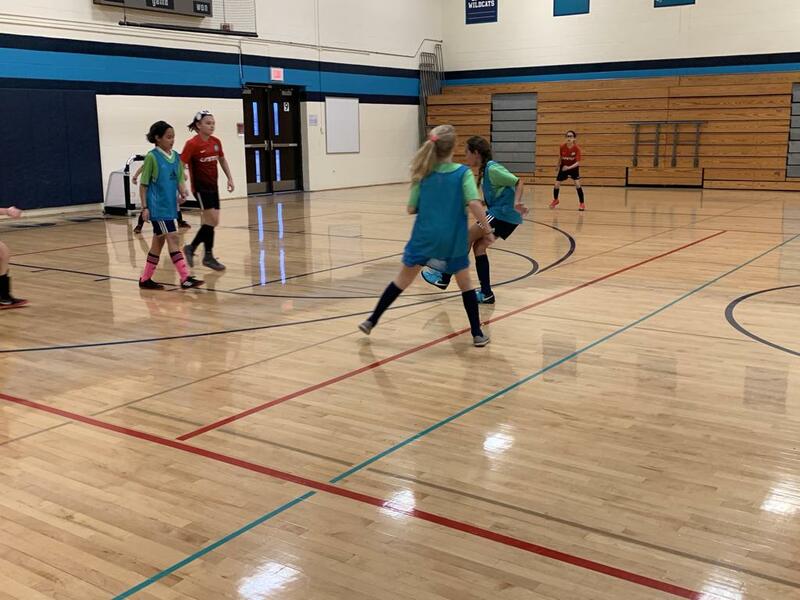 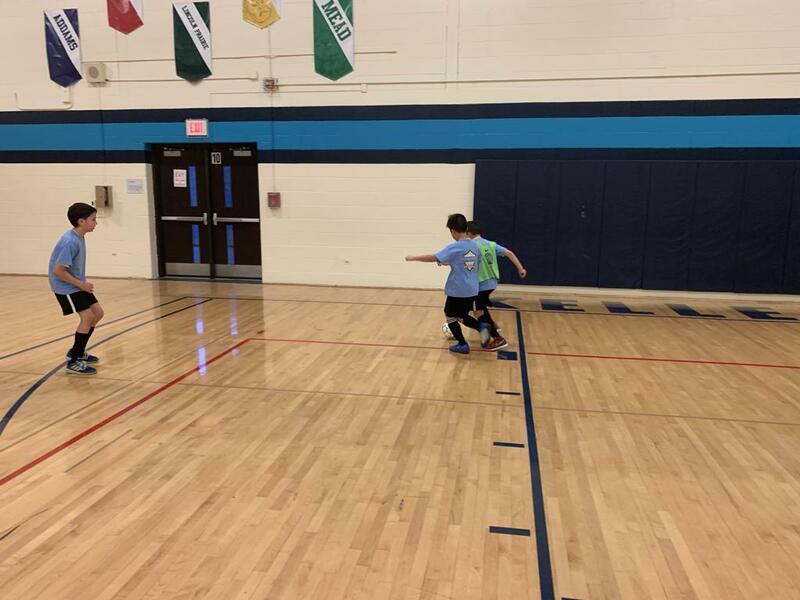 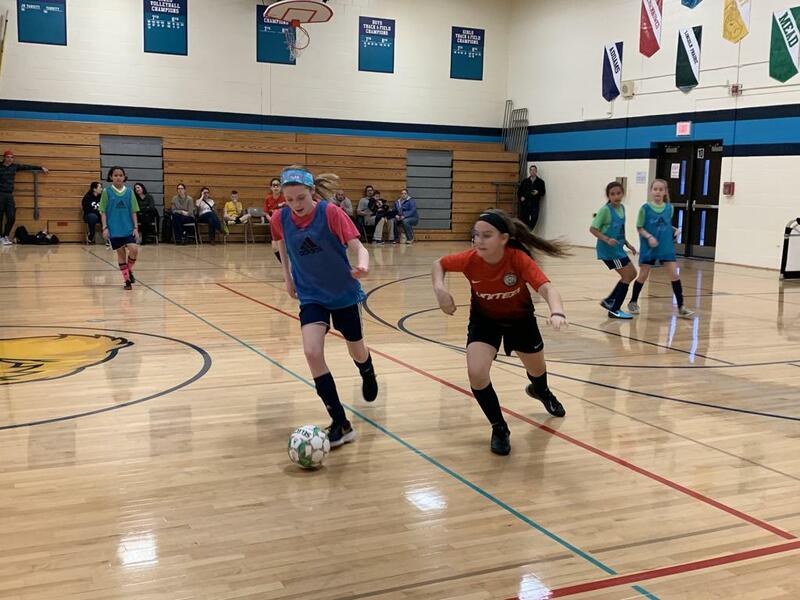 Futsal is a small sided form of soccer that places an emphasis on speed of play, ball control, agility, and combination play. 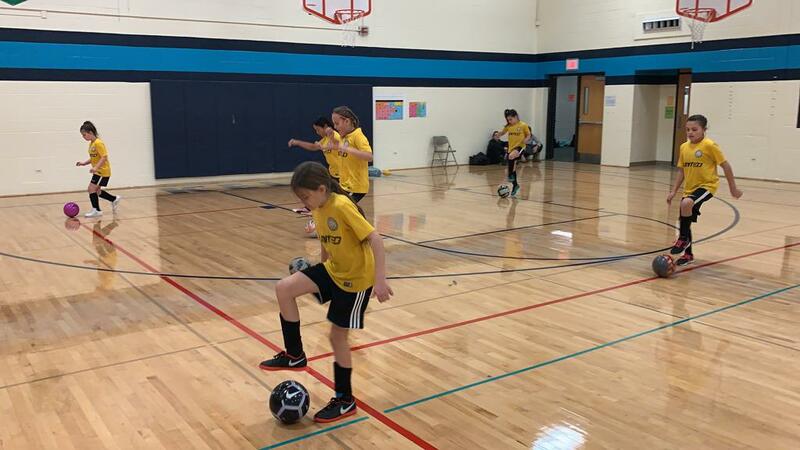 Players will have to play faster, think quicker, and utilize space effectively during training and match play.